Asphalt shingles are one of the most used roofing products in North America because these are affordable and easy to install. Today’s asphalt shingles are made of polymers that add stretch and strength, making them applicable to low-slope commercial roofing. These are more reliable, as these can perform against extreme weather conditions for a long period. We take pride that Owens Corning certifies us, which allows us to provide a superior brand of asphalt shingles. We offer roofing systems that can resist winds blowing at 130 mph. These come in an array of colors that will match your home’s style. These also have algae resistance, which can last up to 10 years, assuring that you will not spend on maintenance costs anytime soon. In addition, these come with a limited lifetime warranty, protecting you from product defects for as long as you own your home. IKO is a global leader in asphalt roofing products. 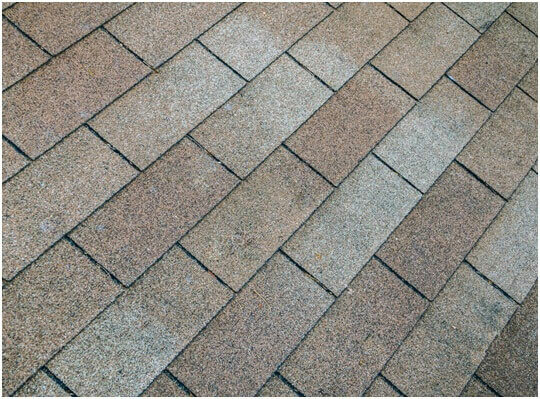 They have years of experience making asphalt shingles in factories that are ISO-certified. Their roofs can help restore your home’s historical value. Choose from a variety of colors that will blend with your home’s theme and improve its curb appeal. These are durable and can resist harsh weather conditions for a long time, ensuring your peace of mind. Apart from our replacement windows Michigan, we take pride in our certifications with industry leaders like Owens Corning and IKO. These allow us to provide high-quality products that will surely address your needs. Both Owens Corning and IKO have years of experience making products that can improve homes and commercial buildings. As a certified contractor of these two companies, you can expect to enjoy a positive experience working with us. You’ll never go wrong with choosing our asphalt shingles. Kroll Construction wants you to have the perfect home, and installing our asphalt roof is a good start. For more information about our products, call us today at (888) 338-6340.